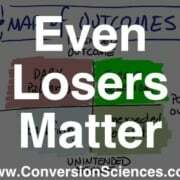 This is not a post about how carousels kill conversions. They can, but it’s not about that. This post is about doing what’s best for the people who want to buy from you on your site. Every CRO and savvy eCommerce manager I have ever met hates carousels. In fact, we’ve never actually blogged about it because EVERYONE ELSE already did. Bringing up carousel flaws would be akin to bringing up the Hindenburg’s. What we at Inflow will do, however, is document the death of the carousel. But before we do, let’s talk about its birth. It seems like the carousel has been around forever, at least in Internet terms. 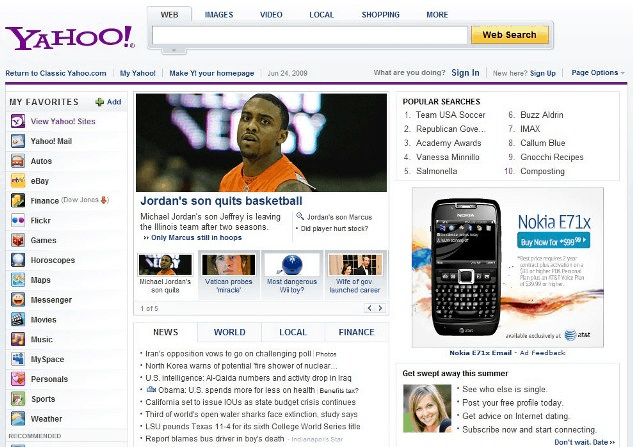 Broad adoption started in the summer of 2009 after Yahoo introduced it on its homepage. If your site still has a rotating carousel, perhaps you still have a Nokia phone? You can check your email on it, you know! Periodically attract attention no matter how irrelevant to the viewer. 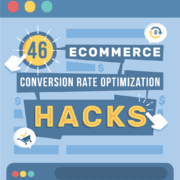 So, for some, it might not be a surprise that there is a better way to structure an eCommerce homepage. 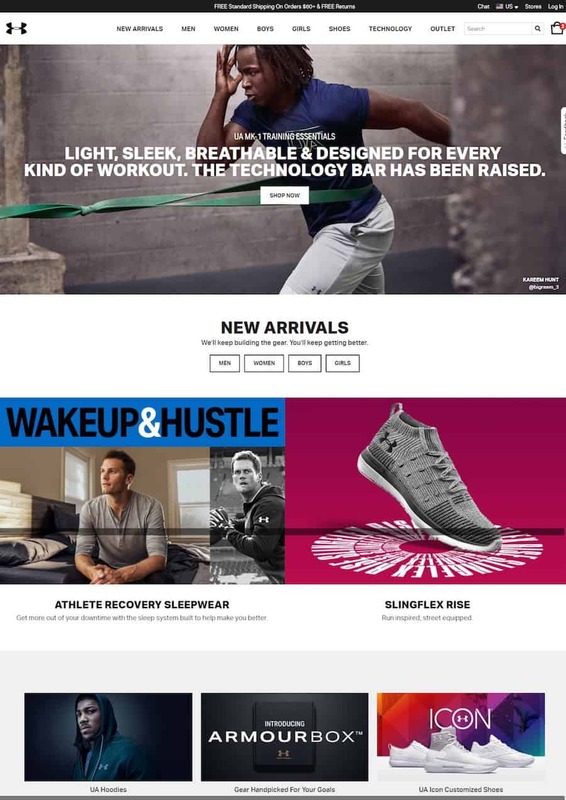 In our 2018 Best in Class Comparative Matrix for eCommerce, we saw only 6 out of 10 sites still used the homepage hero carousel. That number is less than half of what it was 2 years earlier. 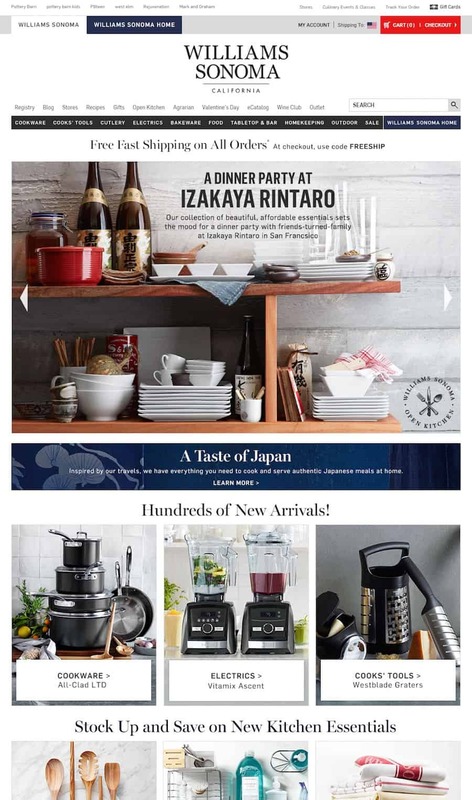 So, how does a site transform its homepage from having a carousel? 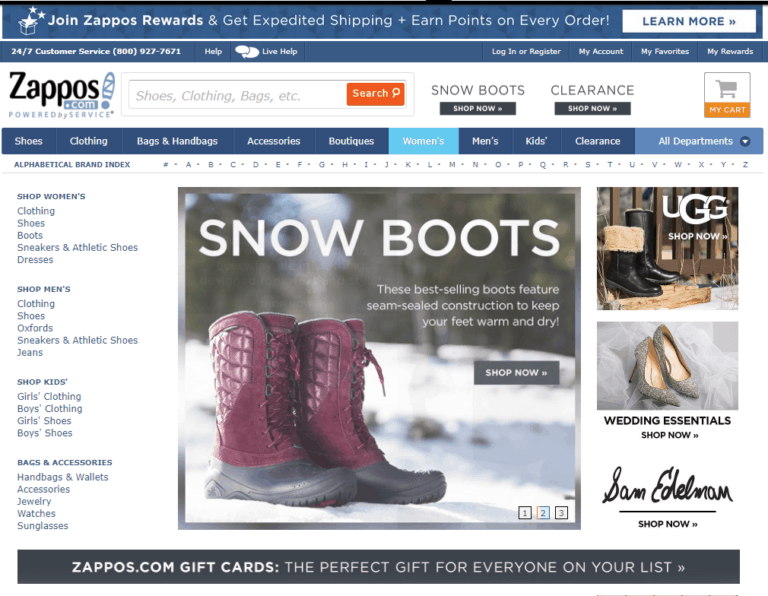 Here are three conversion optimization examples for removing carousels. 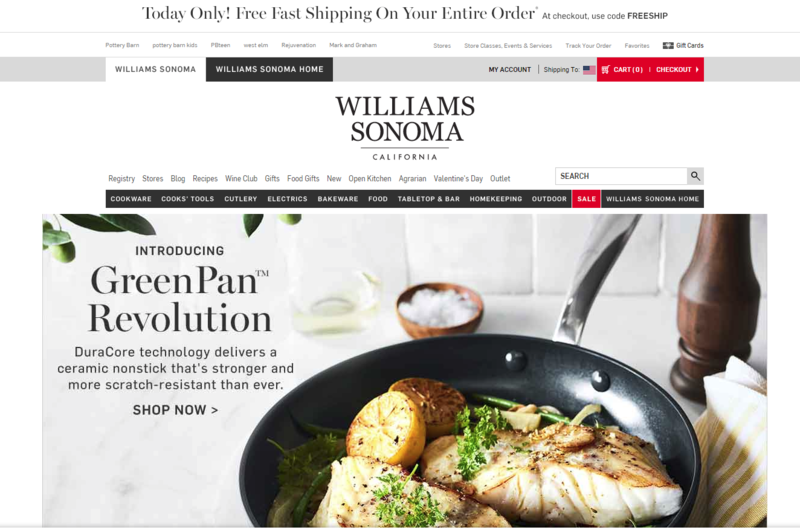 Williams Sonoma made some minor navigation changes over the past year and added lazy-load to the homepage, which widened it a bit. For the most part, the only significant change to the homepage was REMOVING THE CAROUSEL. 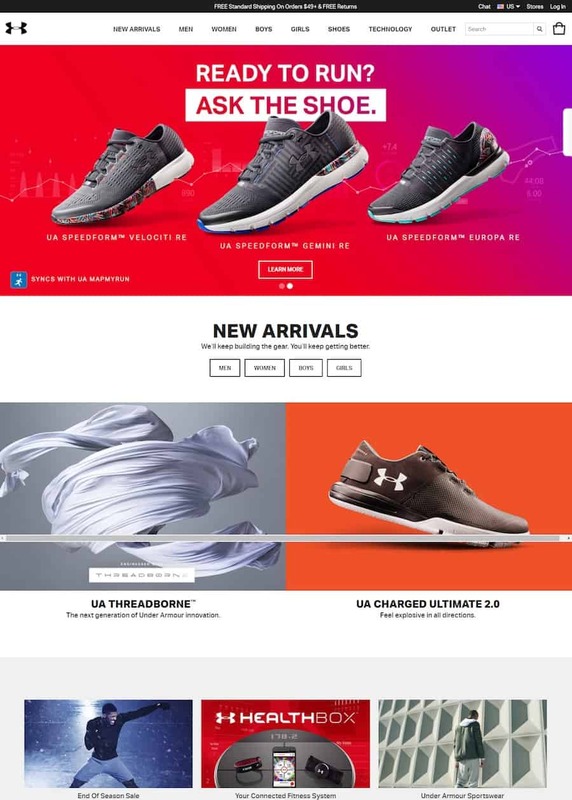 If you were to take the lead from these 3 best in class sites, you would blindly get rid of your eCommerce site’s carousel. But wait!!! You can see below that there are still 6 out of 20 Best-in-Class eCommerce sites that are standing by their carousel. You bet they have tested their homepage over the past year. 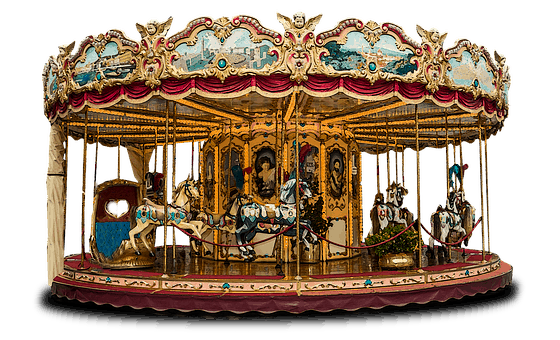 The answer is that the carousel, as they have it, is right for them and their audience. For now, at least, until something tests better. 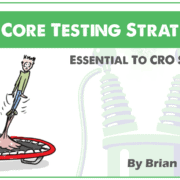 This is why we test. 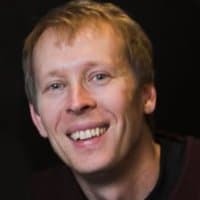 About the author: Keith Hagan is an award-winning conversion optimization expert and Director of Conversion Services at Inflow. Keith’s insights have been featured in well-known publications, such as Moz, HuffPo, Forbes and more.